It's time for another Wednesday Stamp Club Sketch! I must admit that this week's sketch had me stumped for awhile, and I am still not completely thrilled with how it turned out. I am excited however that I am finally stamping Christmas cards! For the main image I inked the fabulous Starry Christmas stamp set. 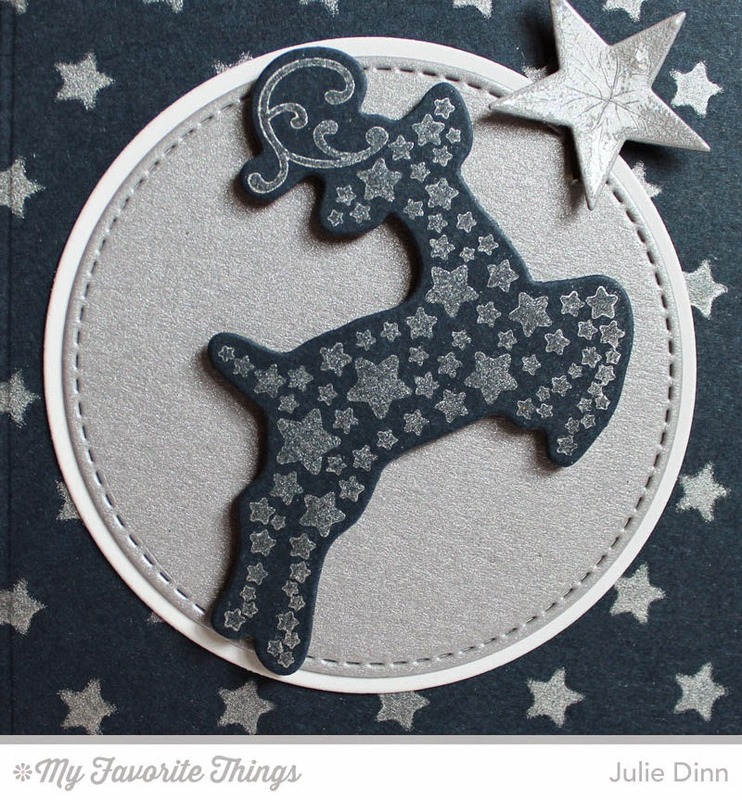 I die-cut the reindeer in Nightshift Blue card stock and I used the Silver Delicata ink with the stamp. I LOVE this ink! I added some sparkle to the star with the Sheer Sparkle Glitter Glaze. 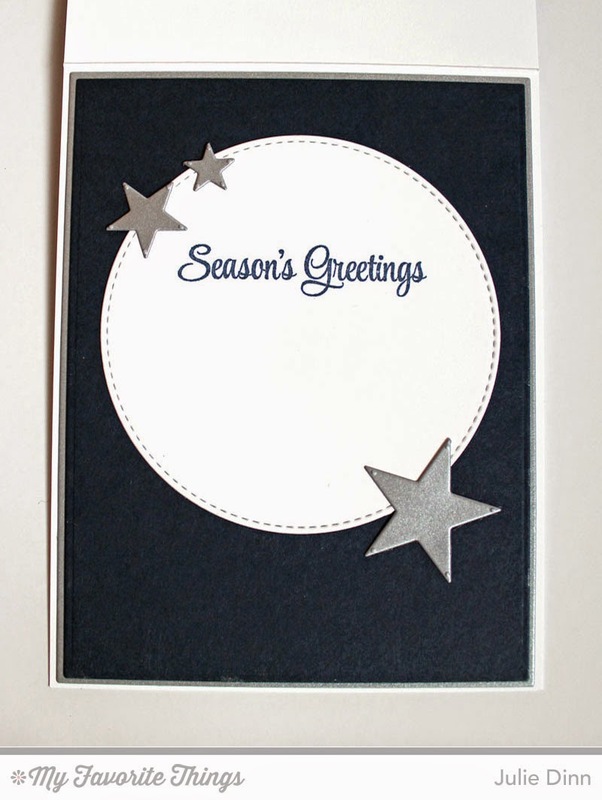 To create the star filled background, I used the Starry Night Stencil with the Delicata ink. 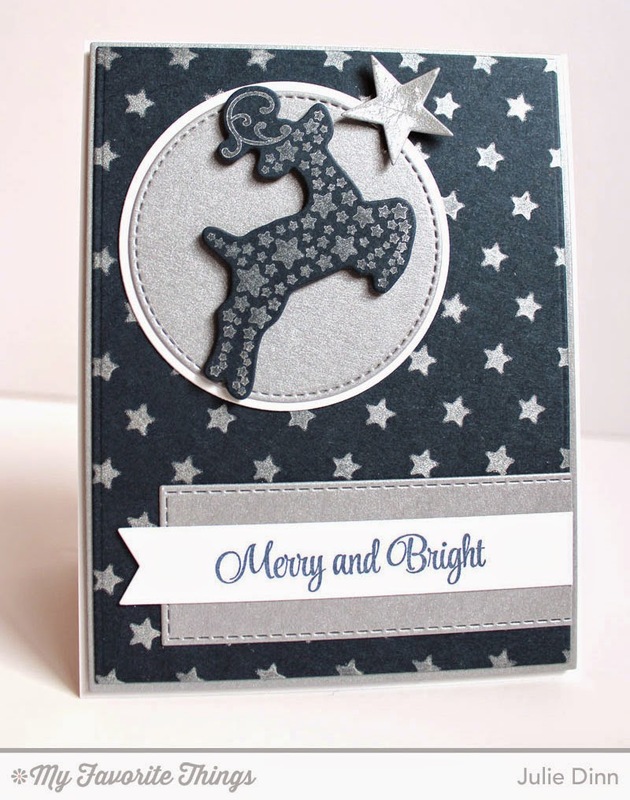 On the inside of the card, I used a sentiment from the Starry Christmas stamp set. 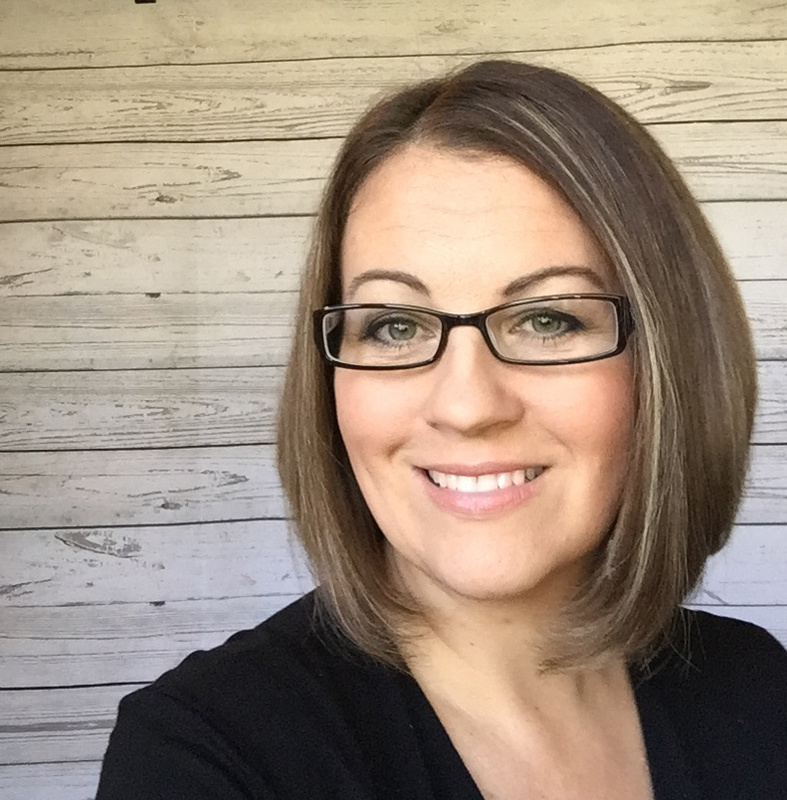 The stars are from the Sun, Moon, and Stars Die-namics. 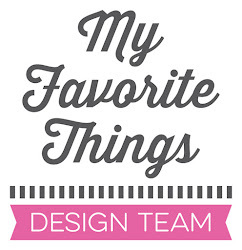 Be sure to check out the MFT Blog to see all the fabulous creations from the Design Team and our amazing customers. I'll be back again tomorrow with a a new Color Challenge Card.